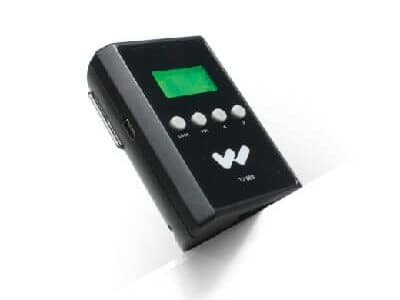 The T2863 FM transmitter is compact, simple to use and now offers an expanded range of up to 500 feet. 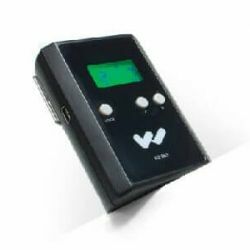 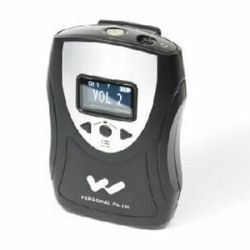 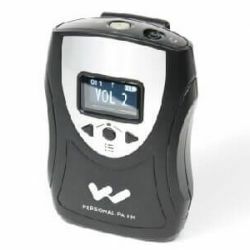 It has an easy-to-read LCD display, with quick status views and immediate access to 16 user-selectable, pre-set frequencies. Optimized for use in Europe, this transmitter offers exceptional audio quality. 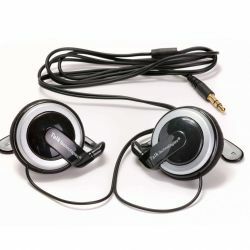 The new technology accommodates a variety of microphone/headphone/neck loop options, and is ideal for use in assistive listening, tour guide and simultaneous interpretation scenarios.